Hey y’all! Welcome to Foodie Friday Link Party. We’ve been sharing for 24 weeks, and I’ve loved getting to know all of you. Thanks for coming back to visit! 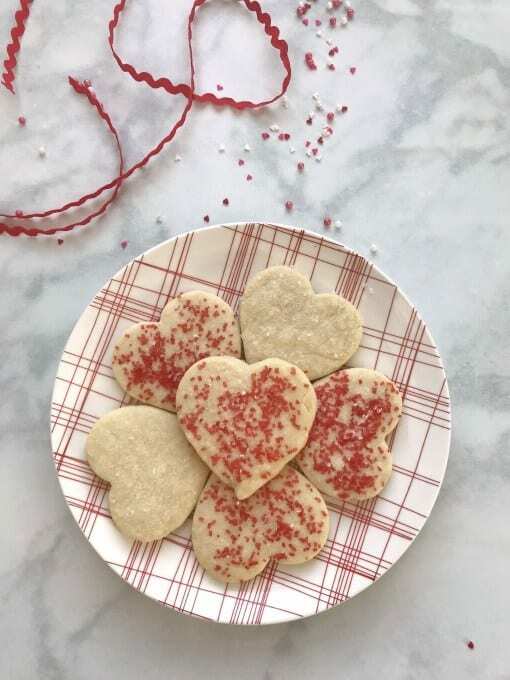 Valentine’s Day is just around the corner, and there are a lot of good treats to choose from. This week, we had some wonderful blogger friends share their desserts and dishes, and they all looked so appetizing! I love Valentine’s Day and have already been searching for what I am going to get my husband and boys. We never go all out, but get a few simple things. I couldn’t pass up Valentine candy corn the other day and we’ve been snacking on that. What do you have planned? I’d love to hear from you! 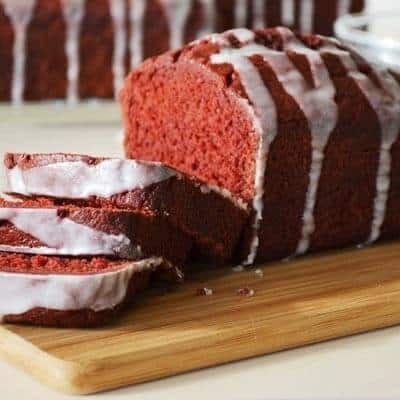 Red Velvet Banana Bread – Marilyn’s Treats (And it’s Weight Watchers)! You’re welcome! They look sooooo good! Thanks for sharing! Happy Friday and thanks for hosting another fun party..
You’re welcome! Thanks for sharing your recipes! The Savory Flower Bread looks delicious! Hi Marilyn! 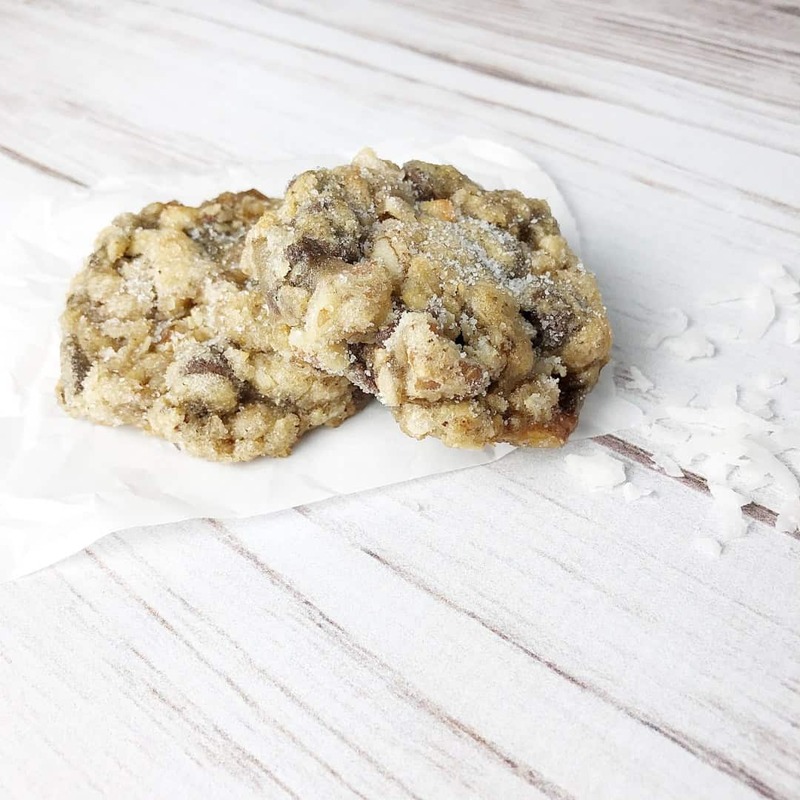 You’re welcome and thanks for always coming by and sharing your yummy recipes! 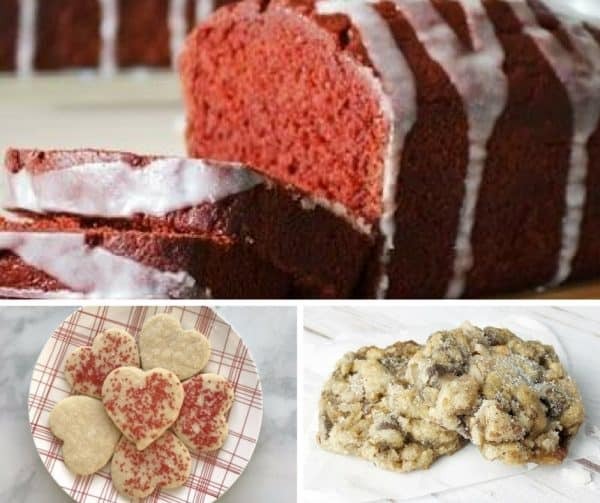 The Banana Bread is the perfect Valentine gift! Great round-up again of fab recipes! Thanks for the link-up! You’re welcome! Thanks for always sharing your delicious recipes! Glad you stopped by! Thanks for hosting and I hope you have an awesome Valentine’s Day. Hi Bev! You’re welcome! Thanks for stopping by. Happy Valentine’s Day to you, as well. Hugs to you!